Mix seasoning, egg, and oats into ground turkey. 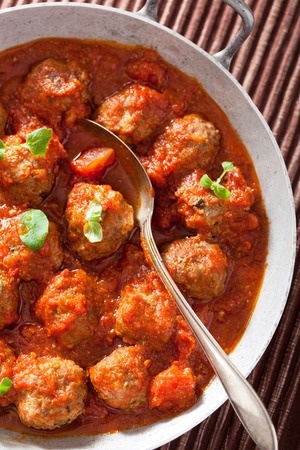 Form seasoned meat into one-inch balls and place on prepared baking sheet. Bake meatballs for 12-14 minutes or until cooked through and slightly browned (This will depend on how consistent the size of the meatballs).